The Samsung Galaxy Note 9 has launched globally and Samsung’s latest flagship is now available in a number of countries around the world. The handset is now available in 50 countries which include the US, Canada, Koream China, the UK,Europe, Southeast Asia and India, the device is also coming to over 130 countries in the future. 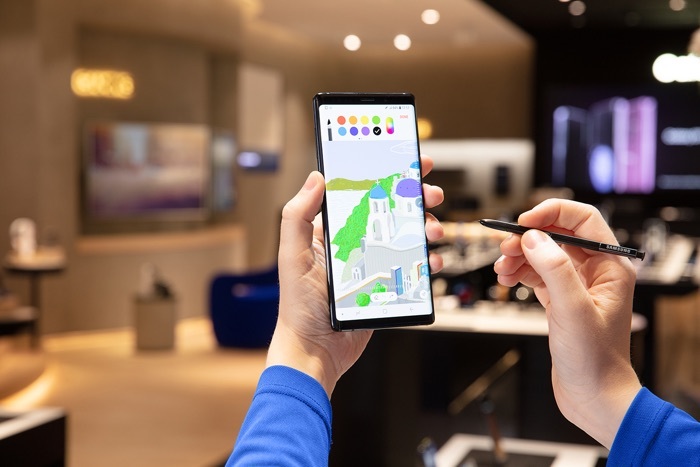 You can find out more details about the new Galaxy Note 9 over at Samsung at the link below, the handset is now available to buy.